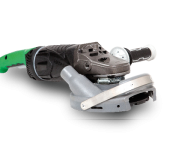 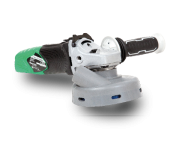 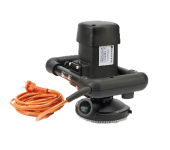 IS A VERSATILE HAND TOOL SHOT BLASTER THAT IS PERFECT TO WORK ON SMALL OR HARDLY ACCESSIBLE AREAS. 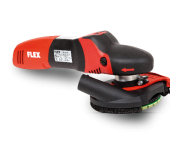 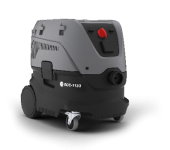 IT’S A SMALL AND COMPACT SHOT BLASTER BUT STILL VERY EFFICIENT ON CONCRETE SURFACES. 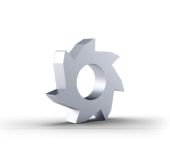 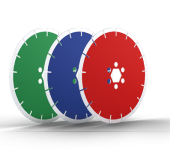 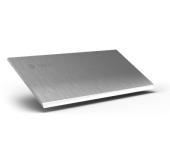 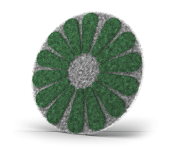 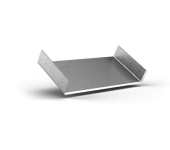 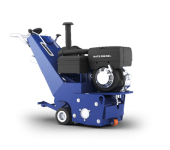 IS PERFECT FOR SMALLER SIZED JOBS. 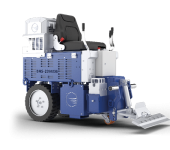 ITS VERSATILITY AND MANEUVERABILITY MAKES THE 1-7D EASY TO OPERATE AND TRANSPORT. 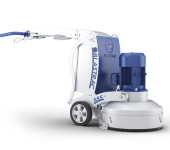 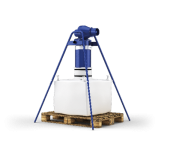 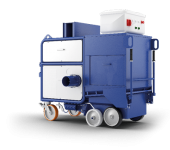 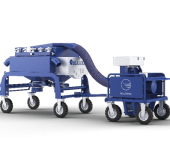 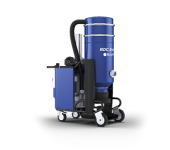 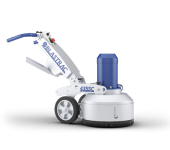 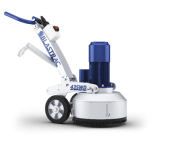 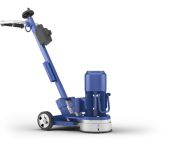 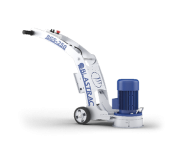 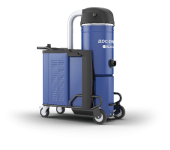 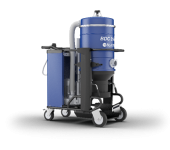 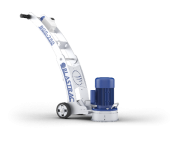 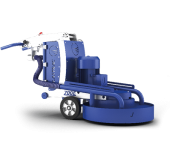 IS A LIGHTWEIGHT AND PORTABLE WALK BEHIND BLAST CLEANING MACHINE PERFECT FOR SMALL TO MEDIUM SIZED JOBS. 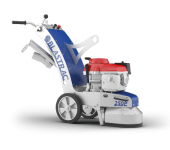 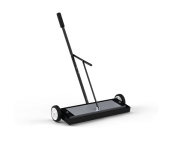 IS EQUIPPED WITH AN ELECTRIC DRIVE SYSTEM, IS PERFECT FOR SMALL TO MEDIUM SIZED JOBS. 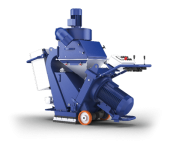 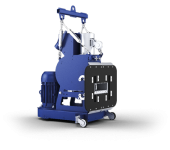 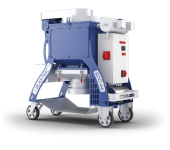 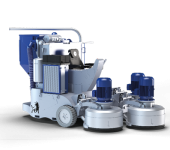 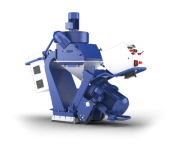 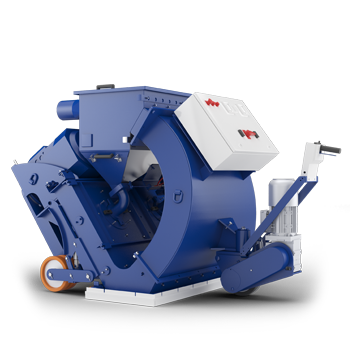 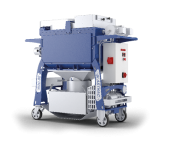 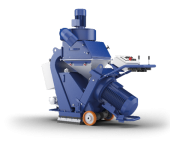 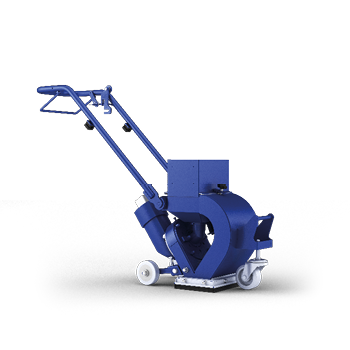 IS A MOTORIZED DRIVE BLAST CLEANING MACHINE, EASY TO HANDLE AND TO TRANSPORT. 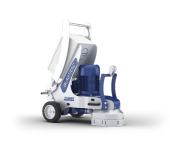 THE 1-8DPS55 IS IDEAL FOR SMALL TO MEDIUM SIZED JOBS. 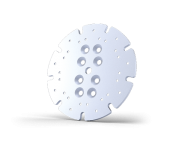 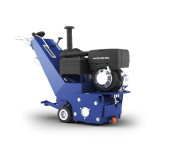 IS A RELIABLE MACHINE PROVIDED WITH LATEST TECHNOLOGY AND APPROPRIATE FOR MANY JOBSITE SIZES. 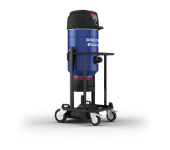 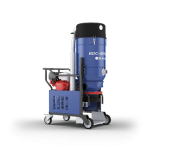 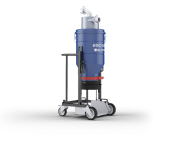 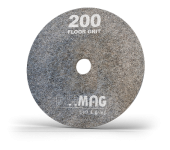 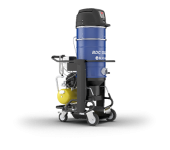 OFFERS A HIGH LEVEL OF VERSATILITY FOR ANY SIZE JOB SITE, ITS HEAVY DUTY BLASTING ABILITY MAKES IT IDEAL FOR ASPHALT / CONCRETE MAINTENANCE AND CLEANING APPLICATIONS. 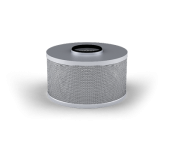 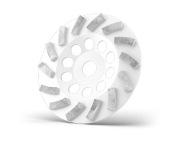 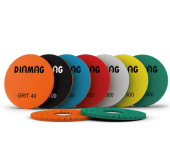 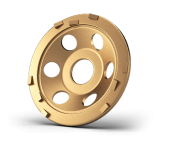 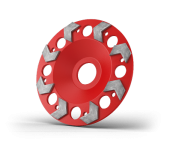 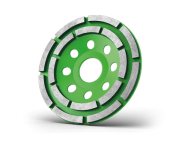 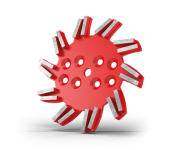 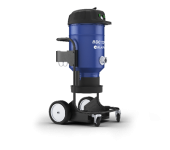 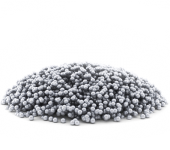 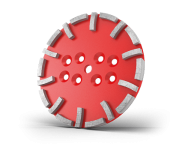 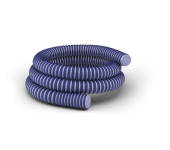 DUTY BLASTING ABILITY MAKES IT IDEAL FOR ASPHALT / CONCRETE MAINTENANCE AND CLEANING APPLICATIONS. 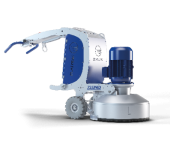 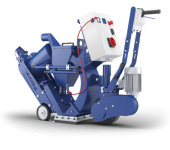 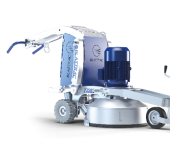 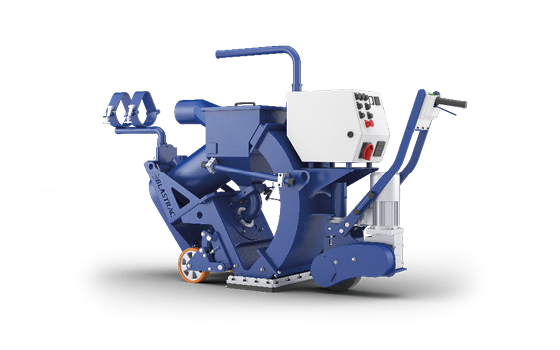 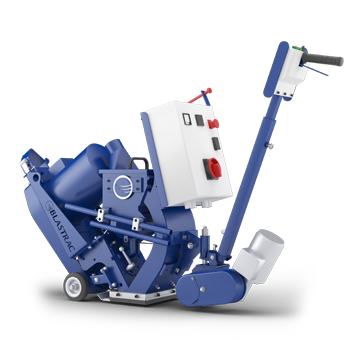 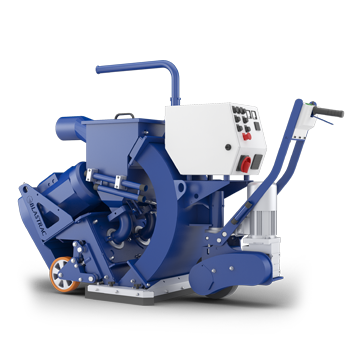 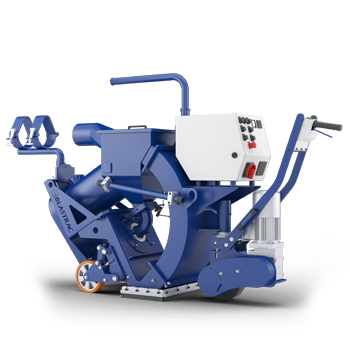 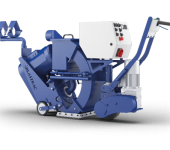 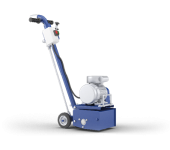 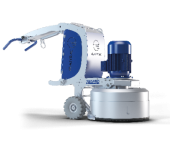 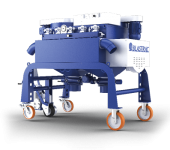 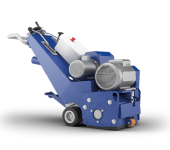 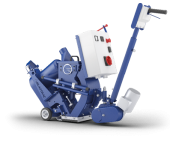 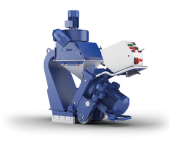 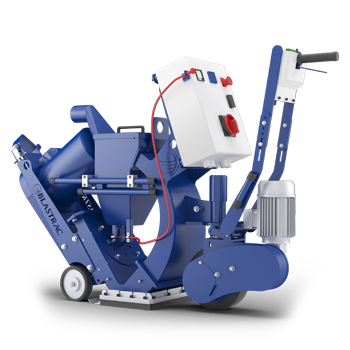 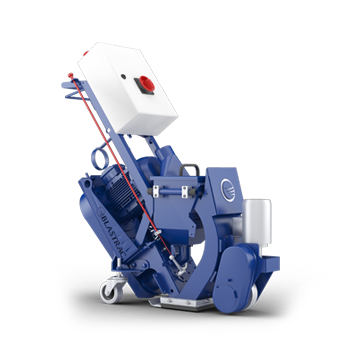 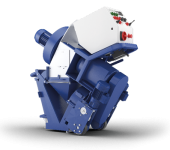 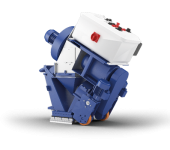 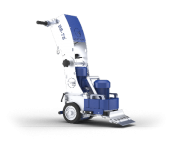 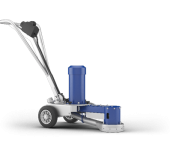 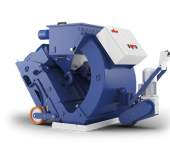 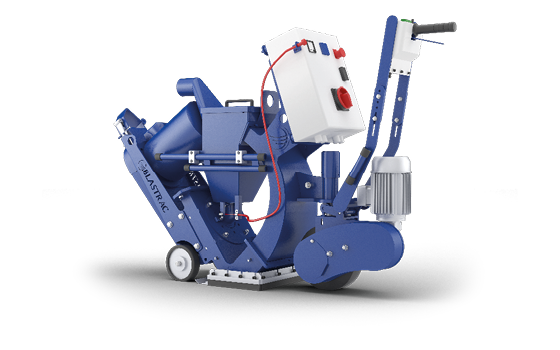 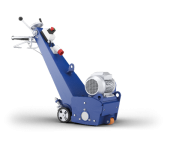 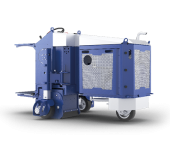 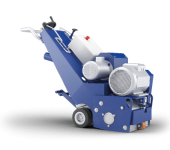 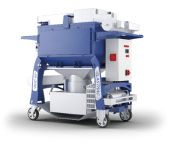 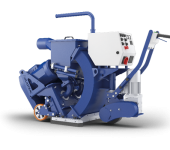 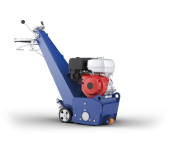 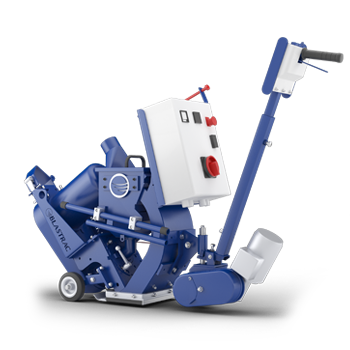 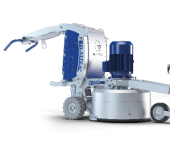 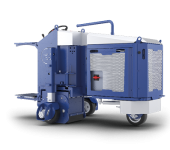 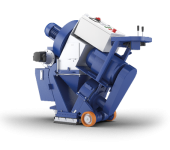 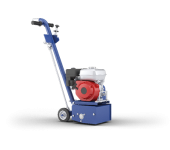 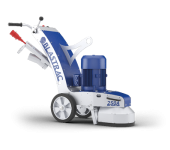 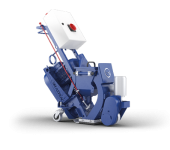 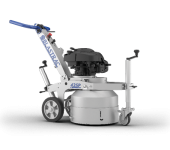 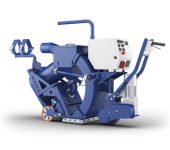 IS A HEAVY DUTY PROFESSIONAL MACHINE, SUITABLE FOR SURFACE PREPARATION SPECIALISTS, THIS POWERFUL MACHINE IS IDEAL FOR ASPHALT / CONCRETE MAINTENANCE AND CLEANING APPLICATIONS. 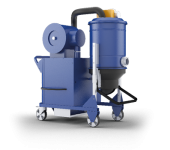 IS THE BIGGEST SHOT BLASTING MACHINE OF OUR RANGE. 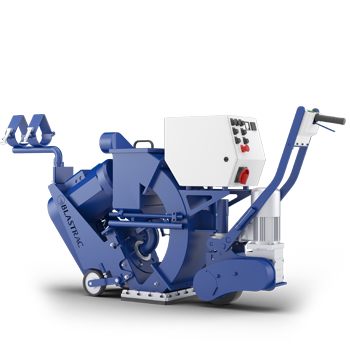 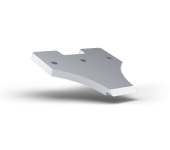 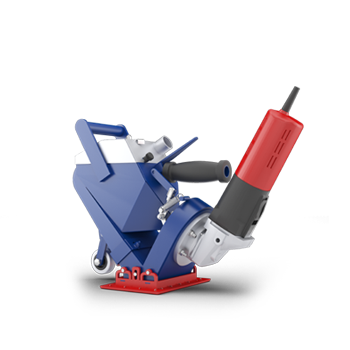 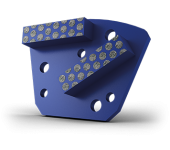 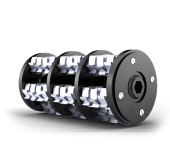 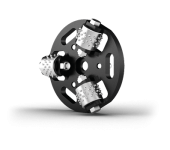 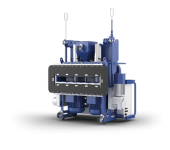 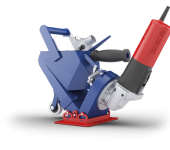 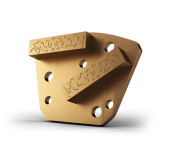 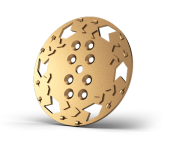 IT IS IDEAL FOR HEAVY DUTY WORK WITH ITS 2 POWERFUL BLAST MOTORS. 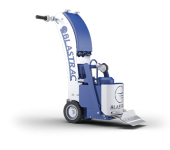 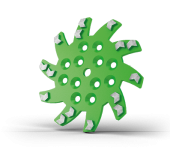 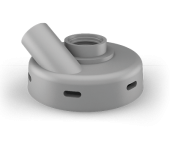 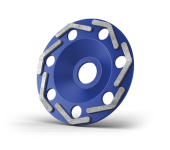 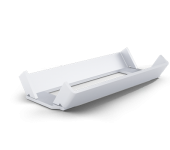 Our shot blasters, like any other Blastrac machine, do not use any chemicals or waste valuable drinking water. 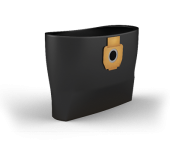 ………………………………………………………………………..